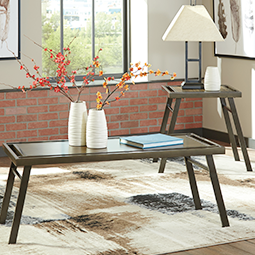 Click N Furnish offers a wide selection of end tables, occasional tables sets, cocktail tables, and sofa & console tables to complete any living room. Our occasional table sets are made of the highest quality materials but offered at affordable prices. 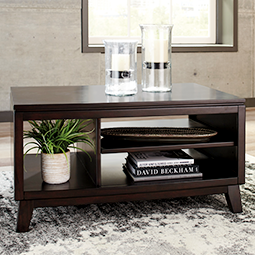 Whether you’re looking for living room end tables or just a small console table, Click N Furnish is your source for modern and comfortable occasional tables. 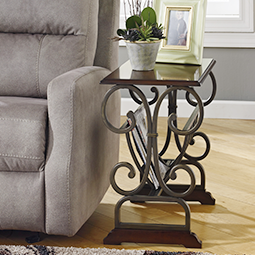 With Click N Furnish you’re guaranteed free in-home delivery. 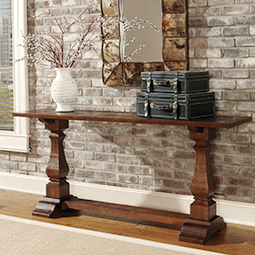 Just place an order for any of our occasional table sets and complete your living room today!